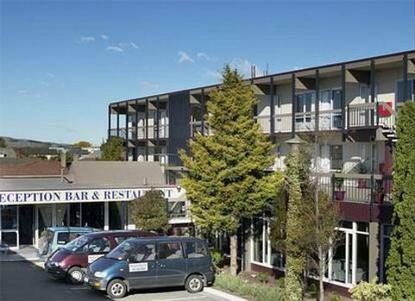 The Riccarton Village Inn offers you a personal, friendly service and comfortable, clean accommodation facilities. Situated in the heart of Riccarton, a vibrant inner city suburb, it is an easy walk to Westfield shopping mall and many of Christchurch's best-loved attractions. We are also the closest hotel to the Christchurch Railway station. All our rooms are quiet, comfortable, clean and spacious with ensuites, Satellite Television and coffee/tea making facilities. We have disabled facilities and ample parking to accommodate tour coaches and up to 45 cars. Our staff are friendly, service minded, thoughtful, and ready to provide you with the information you need to make the most of your stay in Christchurch, New Zealand. We look forward to seeing you and we know you will enjoy every moment of your stat at the Riccarton Village Inn.